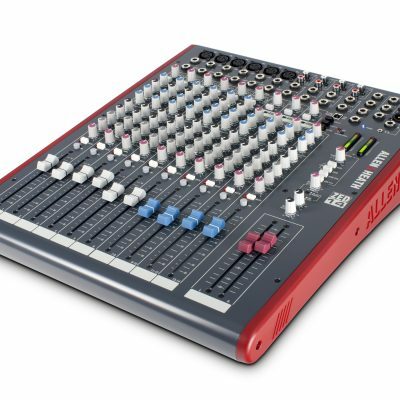 The ZED-6 is the perfect small mixing console for those jobs with only couple of microphones or an iPod into a small PA System. 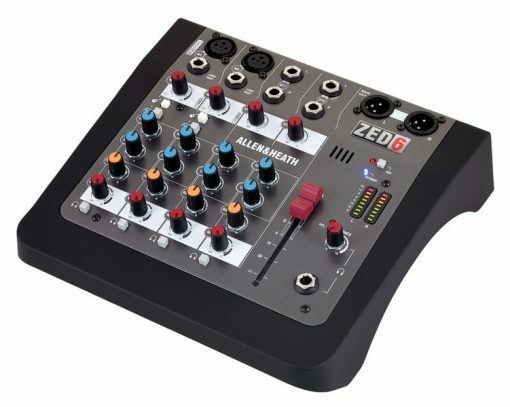 Built with the quality synonymous with Allen & Heath this small desk packs features including a pair of Guitar DI high impedance inputs, allowing guitars to be plugged straight into the mixer without separate DI boxes. 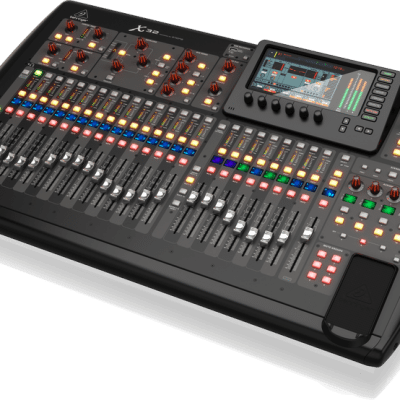 The inbuilt power supply also means no large trailing power supplies.